preschool theme, water is one of the best because of a child’s natural interest in the topic. There are a wide variety of water activities that can be incorporated into this theme including whether items sink or float, measuring water, and more. These books, songs, and activities are guaranteed to make your lessons fun and engaging. 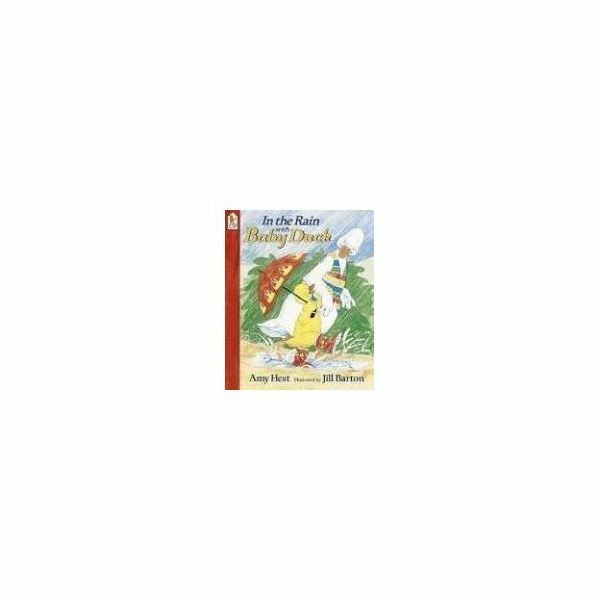 This charming book in the Baby Duck series allows children to explore water in the form of rain. With a sweet story and cheerful illustrations, this title is a great choice. colorful illustrations from this Caldecott Honor book make it wonderful for preschool children. 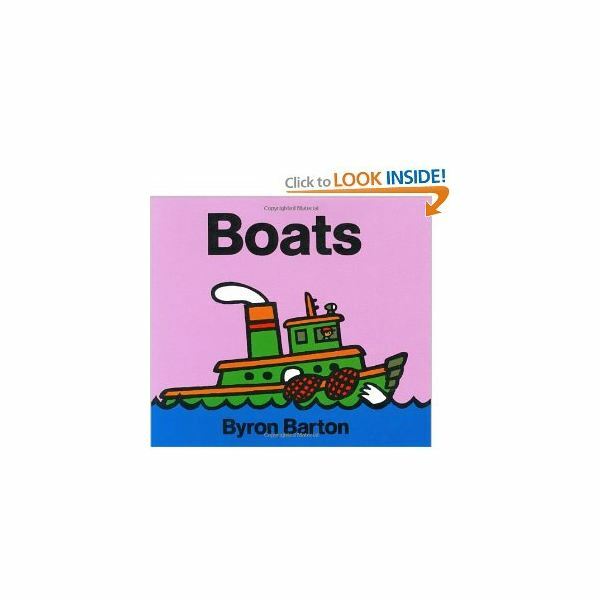 This book has clear, simple text and illustrations, making it a good match for young preschool students. The water table is a favorite activity for preschoolers. Make yours a learning activity too! One option is to include a variety of containers in different sizes and shapes for measuring water. Show the students the containers and have them predict which holds the most water. Test their predictions by putting water into each container and then putting the water into a standard liquid measure to see how much each can hold. Record the predictions and findings on a large classroom chart. You can also provide students with different items to place in the water to see if they sink or float. Have the students record their findings by creating a simple worksheet with pictures of each item where they circle all of the items that float and make an “X” on all the items that sink. Practice letters and learn about water with this simple water song to the tune of “Bingo”. “There is something we need to live and water is its name-o. Use five large raindrop cutouts and write one letter on each raindrop. Place these letters in a pocket chart or on a flannelboard and point to each letter as it is mentioned in the song. Safety is always important when it comes to water. Make sure that children know the rules when using water in the classroom, such as always walking and never running. Also be sure that children are always supervised when using the water table or completing any other activities with water. In addition, a preschool theme on water is a perfect time to discuss outdoor water safety, too. Water is everywhere and is essential to life. It is easy to make a variety of literacy and science connections when teaching preschoolers about water.